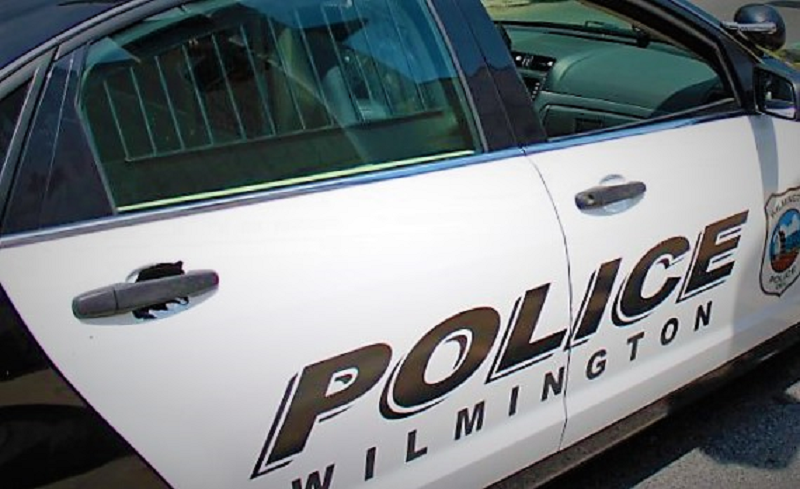 Wilmington Police are on scene investigating a police-involved shooting at the intersection of 27th Street and Moore Street. At approximately 6:30 am on Saturday, February 2, police received a 911 call from a woman reporting that she was the victim of a carjacking. The woman provided dispatchers with information about her vehicle and described two suspects, both with masks and one armed with a handgun. The victim reported that one of the suspects held a gun to her head during the carjacking, according to police. Less than ten minutes after that initial call, a patrol unit located a vehicle matching the description in the area of 27th and Moore. Officials said officers confirmed that it was the vehicle that had been carjacked. At the scene, a Wilmington Police Officer engaged with the occupants of the vehicle. The officer discharged their department-issued firearm, striking one of the suspects. The officer, who was uninjured, rendered first aid to the suspect prior to the arrival of paramedics. The suspect was transported to the hospital and is listed in stable condition at this time. A firearm was recovered at the scene, according to police. The second suspect was taken into custody at the scene by additional responding units. 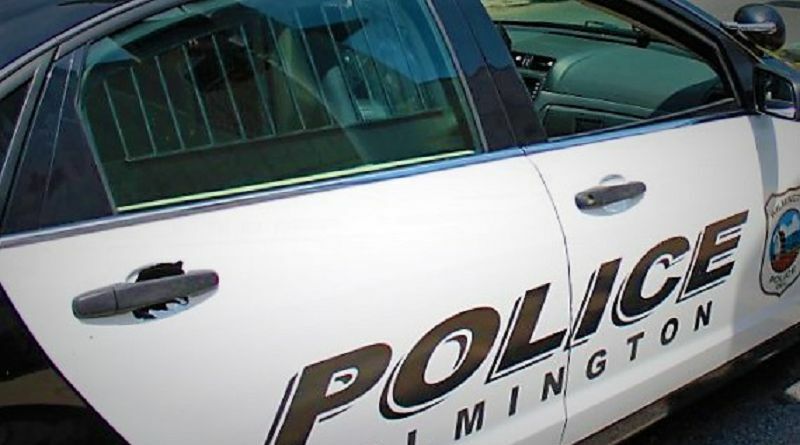 This incident is under investigation by the Criminal Investigations Division, the Office of Professional Standards and the Delaware Department of Justice, said police. This is an ongoing investigation and no further information will be released at this time.